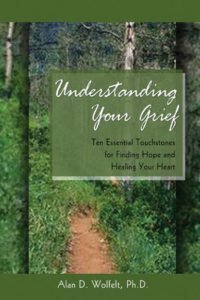 When your family, neighborhood, city, or area of the country is affected by a natural disaster, it’s normal and necessary to feel grief. 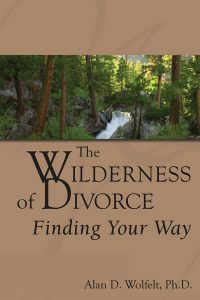 This book will help you understand and embrace your difficult thoughts and feelings. After all, people and places you care about have been torn apart. 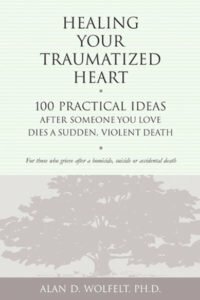 Lives may have been lost. The devastation may be visible not only on the national news but right out your own window. And the traumatic experience of actually witnessing and suviving the event may be consuming you. 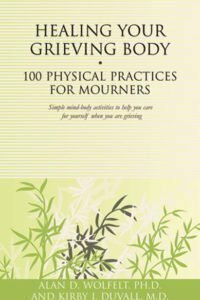 It will be a compassionate companion to you as you move through shock and numbness and struggle with ongoing grief symptoms such as fear, guilt, and sadness. 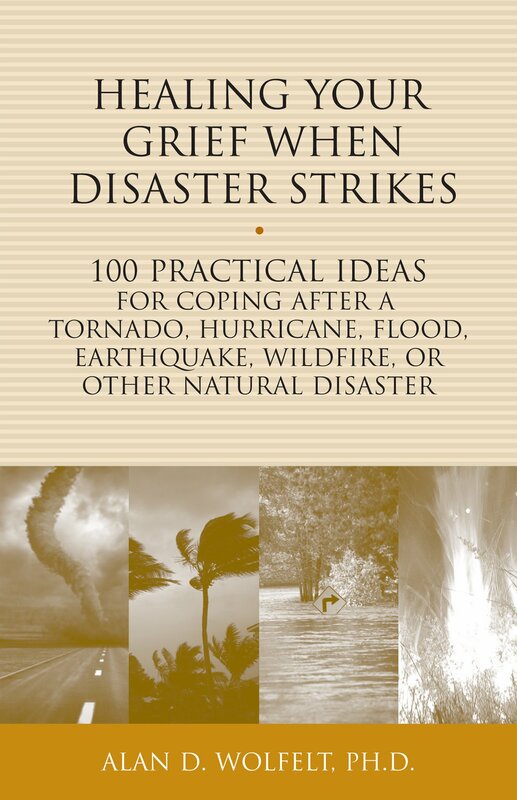 Some of the 100 ideas explain the basic principles of grief and mourning and how they apply in the aftermath of a natural disaster. 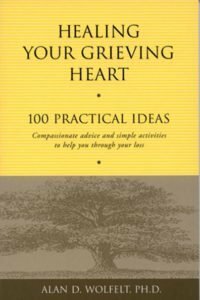 Others offer immediate, here-and-now suggestions of things you can do today to express your grief and live with meaning in each moment.